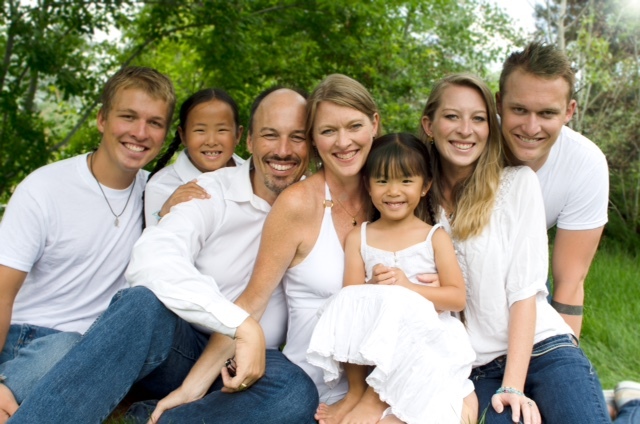 Prior to coming to HBC Jim and his family, spent seven years in SouthEast Asia working and ministering. He joined Harvest Bible Church as its second senior pastor in February 2015. Jim’s passion for Jesus fuels his love for preaching.Jim’s family is comprised of five children with Birthdays over a span of 20 years. Jim’s wife Kerri, is both an artist and educator. Jim’s desire is for Harvest Bible Church to be a strong community fully devoted to Jesus Christ.